The client is the leading and multi-awarded residential landscape architecture firm in their region, with numerous landscaping projects undertaken in its decades of existence. 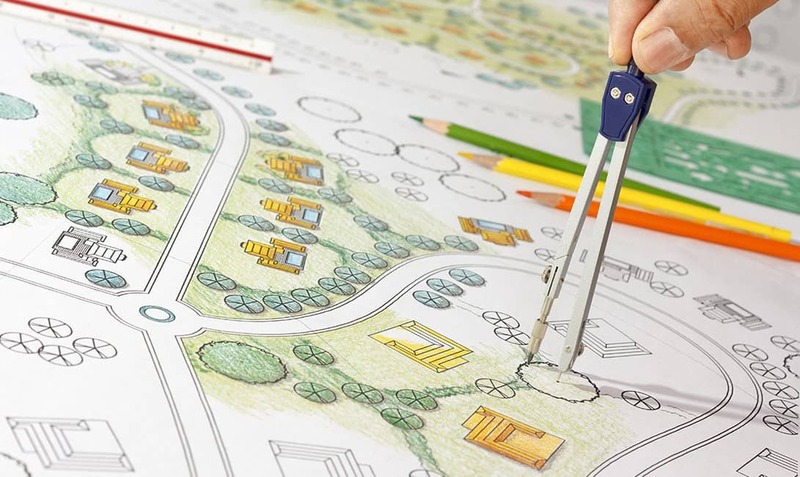 They offer a full range of landscaping services, including design, construction, and maintenance, and take on projects of all sizes. Although the client had already been running a website for several years, it simply wasn’t creating the impact on their business they knew it could. Traffic was appallingly low, generating an average of 60 visits a month, and rarely generating any actual sales. Drive relevant traffic to the website to generate leads and sales. Because the client catered exclusively to customers in their region, SEOReseller recommended that the client execute a Local SEO campaign that would drive relevant and highly-qualified traffic to their website. SEOReseller ran a thorough audit of the client’s website during the first month of the campaign. The audit began by integrating Google Analytics and Search Console to the client’s website. 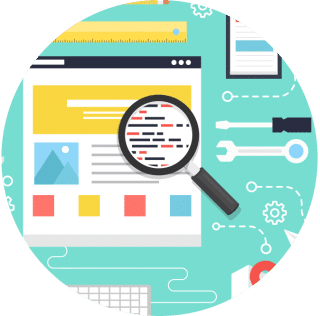 The SEO analyst went on to assess each aspect of the client’s website (various on-page elements, the site architecture, website performance, and many others). Our analyst noticed the website had several unoptimized URL’s, lacked certain navigational elements like footer links, and had numerous pages with unoptimized meta descriptions and web copy. 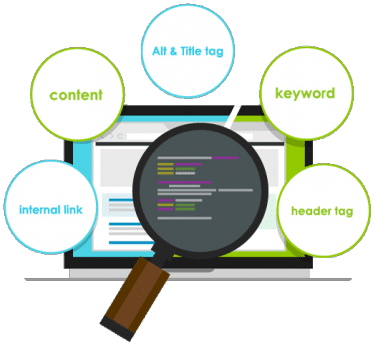 Simultaneously, our SEO analysts also began to identify the keywords that would be most beneficial to the client, specifically those that indicate a readiness-to-buy and any low-hanging fruit that we can immediately act on. These keywords were grouped, and then targeted to the appropriate landing pages. Our analysts then recommended the creation of new pages that target these keywords, and suggested changes to optimize the existing ones. After the Website Audit, SEOReseller furnishes its partners with brandable reports they can present to their clients. 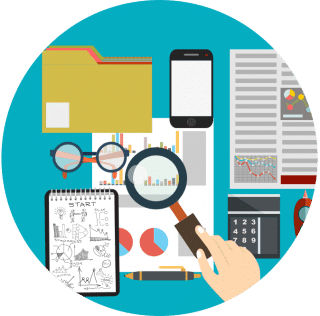 These reports contain our recommendations for the client’s website, and must be fully implemented to achieve the best results for the campaign. URL structure optimization – Dynamic URL’s were changed to a static URL structure for better keyword targeting and user experience. Landing page creation – Landing pages were created and optimized to target high-value search queries, and align the page to visitor intent. 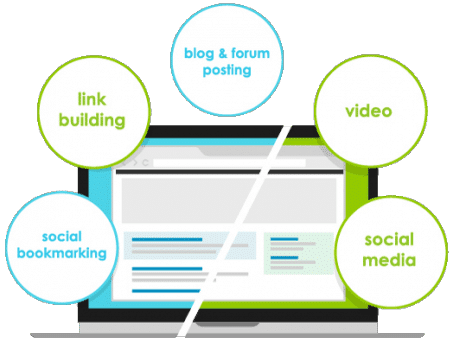 Blog – A blog was created to continuously publish useful and fresh content that targeted long-tail keyword variations. Ranking on local search results for highly competitive keywords requires more than an optimized website. 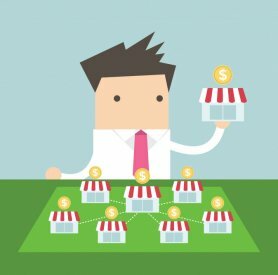 Google factors in the business’s location, relevance, and prominence when ranking local search queries. A good way to signal these to Google is by building high quality and locally relevant links and citations. SEOReseller’s strategy consisted of creating high quality content to disseminate to authoritative local websites. Our Content Team created Press Releases that got media outlets to feature the client, videos showcasing their services, and many other tactics that led not only to increased traffic, but brand exposure as well. Before the campaign, the website was averaged 60 visits each month. By the end of month 1, their website had 1,601 website visits, 26x their previous monthly average. By month 6, the client was ranking on the first page for 3x more keywords than before the campaign. By month 11, traffic hit an all-time high of 2,848 visits to the website for the month, 46x their previous monthly average. Through an extensive website audit, rigorous keyword research, and an aggressive content strategy, SEOReseller implemented a Local SEO methodology that ranked the client on the first page for 3x more keywords than before the campaign. This led to an increase in traffic by 26x the client’s previous monthly average in only the first month of the campaign. By month 11, traffic had increased to 46x the client’s previous monthly average. This sharp increase in traffic generated more leads than the client could cater to. This led them to create a separate department that focused on an entirely new revenue stream: a Commercial Landscaping Service.